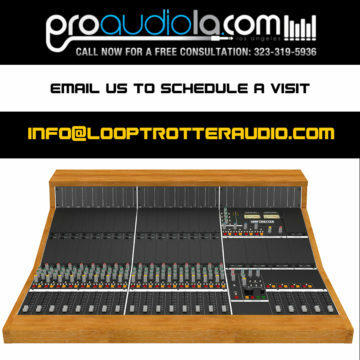 Pro Audio LA first to carry Looptrotter Modular Console in U.S. This is what freedom looks like. 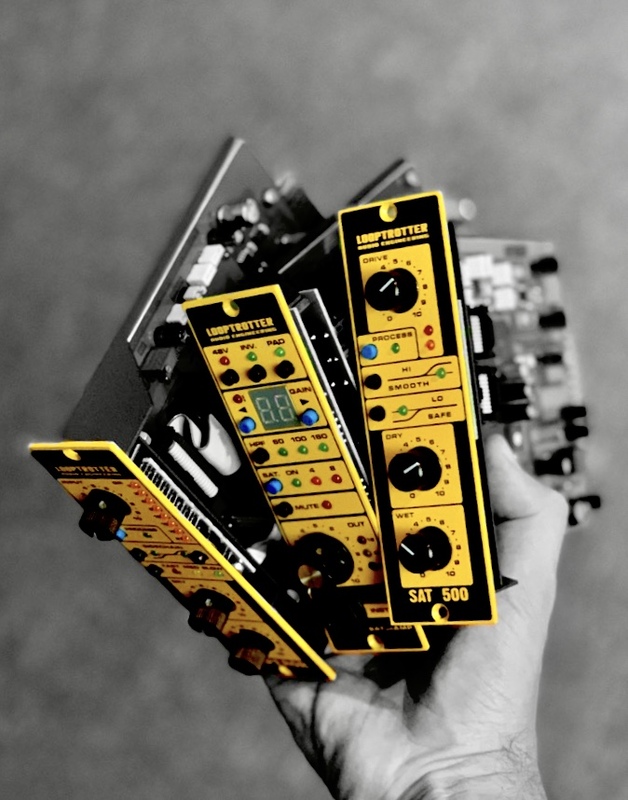 Take any 500s module you want and build your own console!!! 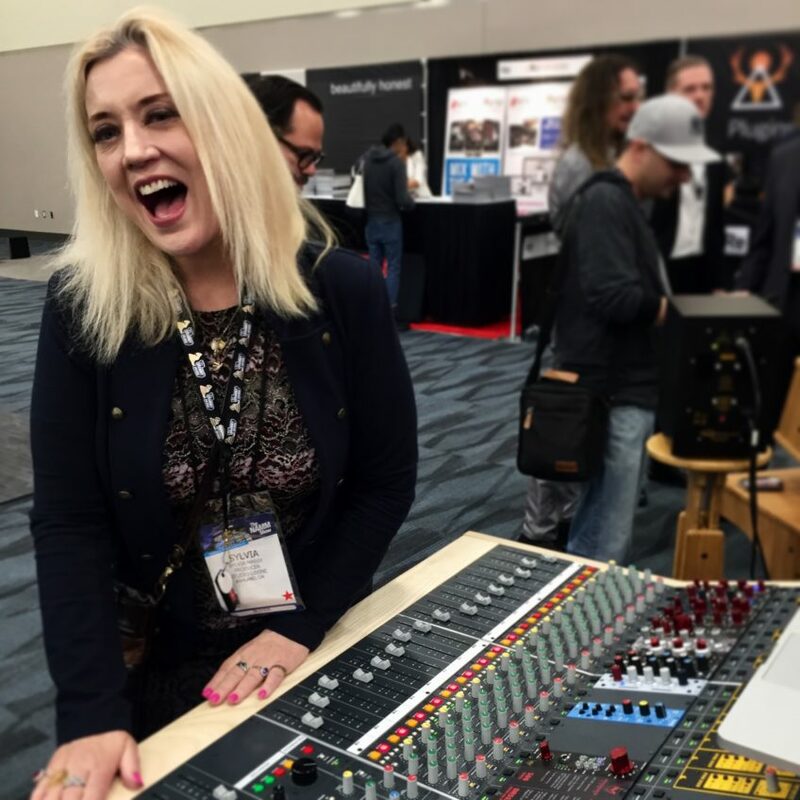 Get ready for the NAMM Show!!! 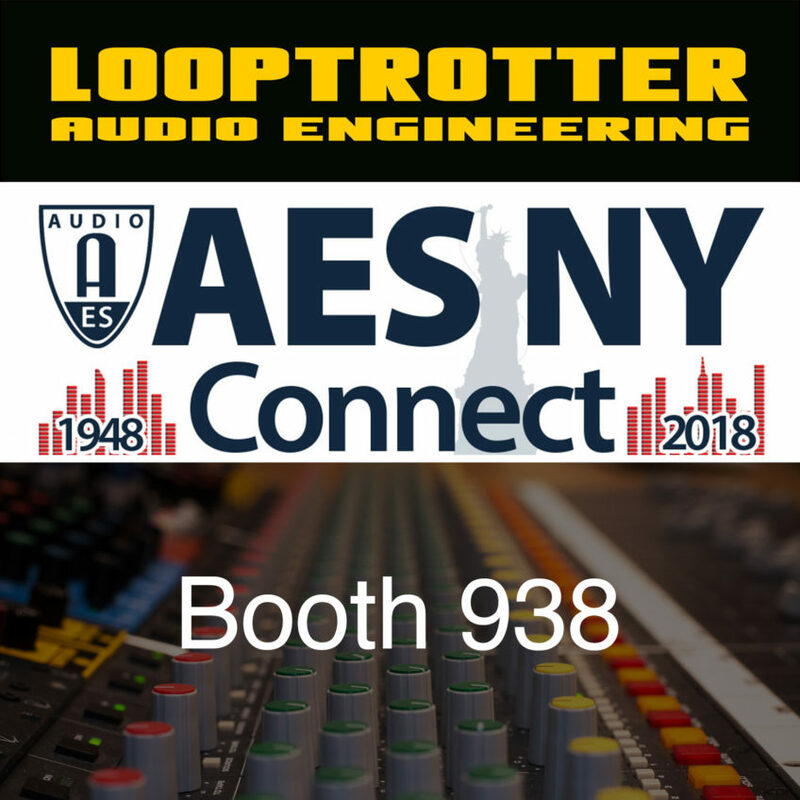 We are debuting at AES in New York City! 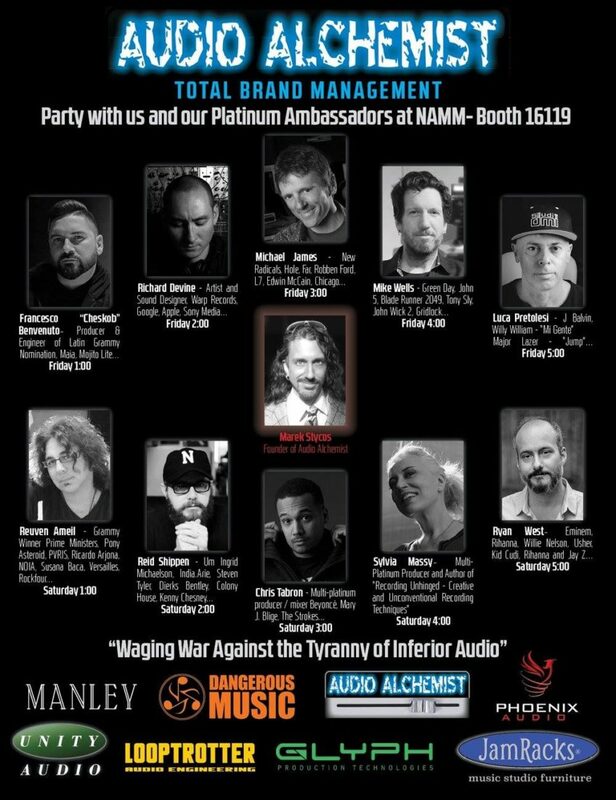 This is our first time at AES! 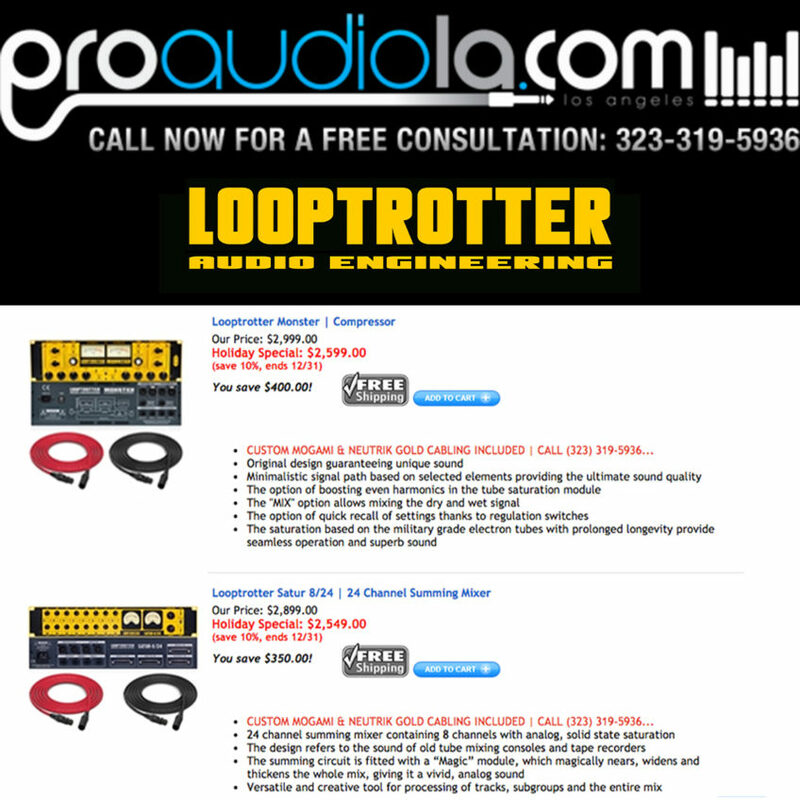 Thanks to our partners at Audio Alchemist! Come say hi and check out our gear at booth 938! See you there! 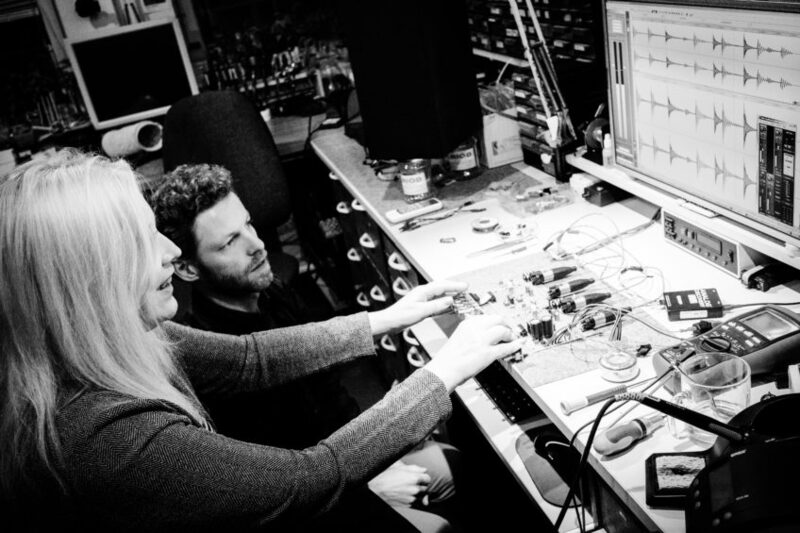 Sylvia Massy and Looptrotter’s lead designer Andrzej Starzyk are working on a brand new toy for you all! This one will be very special! More details soon! Stay tuned! 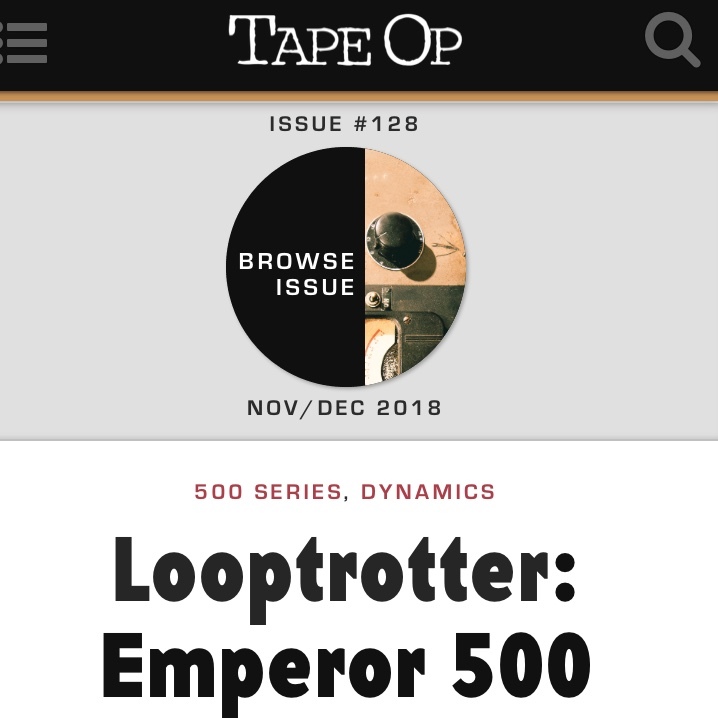 Looptrotter Modular Console is now available worldwide! 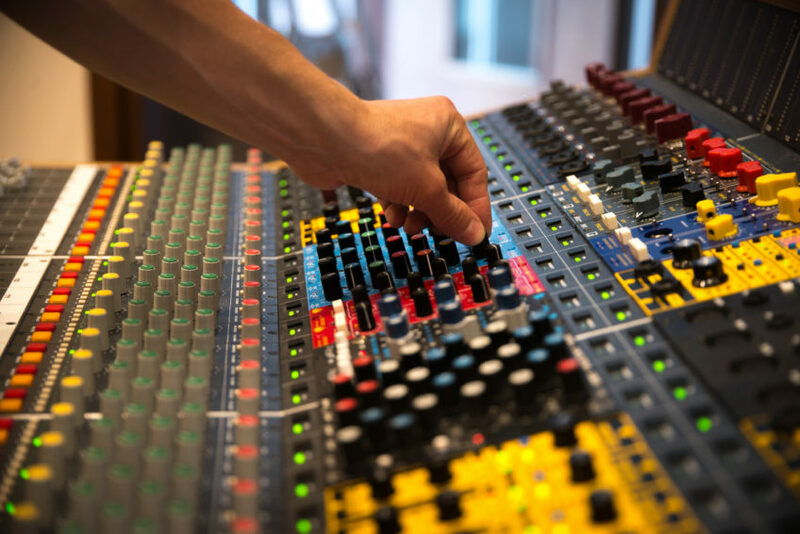 Our Modular Console is now available wordwide! It’s fully customizable and compatible with every 500s unit available on the market.